Otto Klemperer’s conducting career covered nearly three-quarters of the twentieth century. 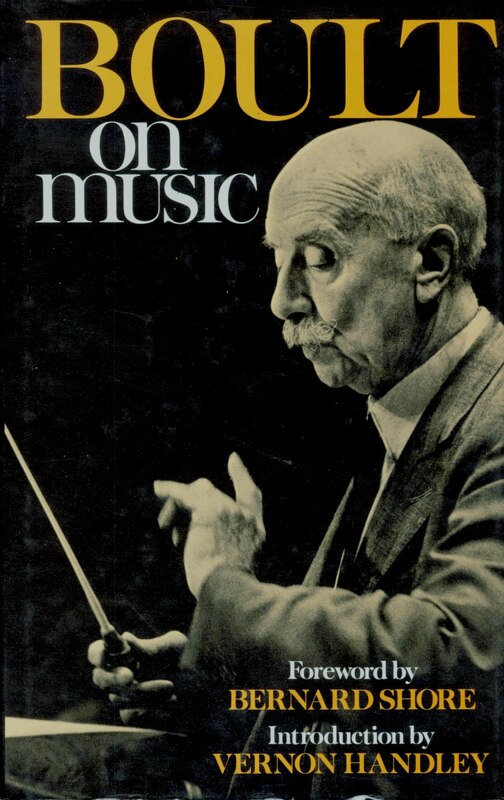 Although he was not chiefly a man of words, he wrote frequently on music during the course of his long life, and the writings assembled in this book date from 1906 until 1971. Klemperer writes here about musicians he knew and worked with, dwelling with especial interest and respect on Gustav Mahler, who was a formative influence on the young Klemperer. He writes on composers from Bach and Beethoven to Schoenberg and Zemlinsky, on colleagues from Beecham and Toscanini to Ewald D¸lberg and Max Reinhardt. He documents his own career, discussing his conducting, his battle to save the Kroll Opera in Berlin, his period at Los Angeles, his return to Germany, his compositions, and much more. 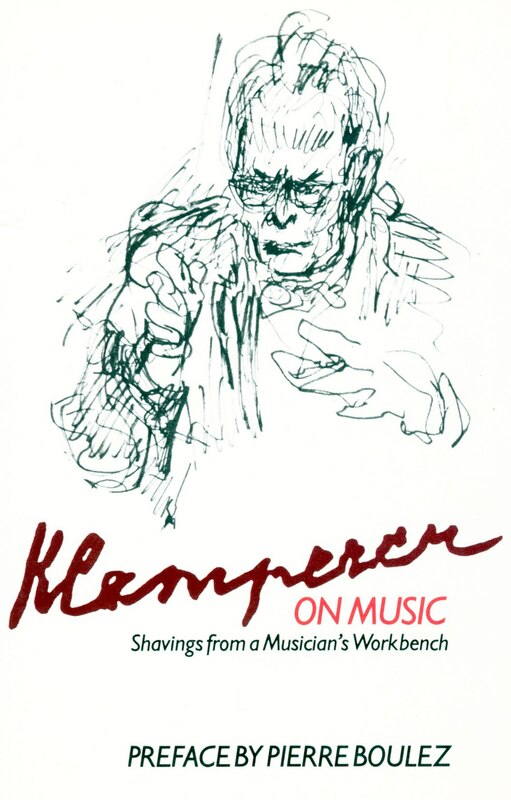 Klemperer on Music also includes a complete list of Klemperer’s own compositions, in print for the first time ever. Much of Klemperer on Music appears for the first time in English, some of it for the first time in any language.